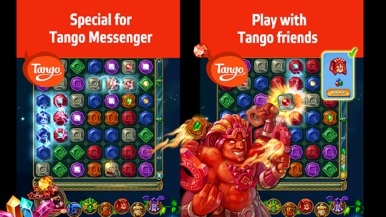 USING TANGO MESSENGER? 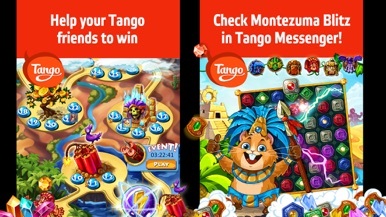 This version of Montezuma Blitz is right for you! Match gems at the speed of light in a new match-three hurricane! ◇ Tons of breathtaking levels! ◇ Rare artifacts and magic stones! Resource Guide for "Harvest Moon:A New Beginning"